Ah, it’s lovely to have them back. 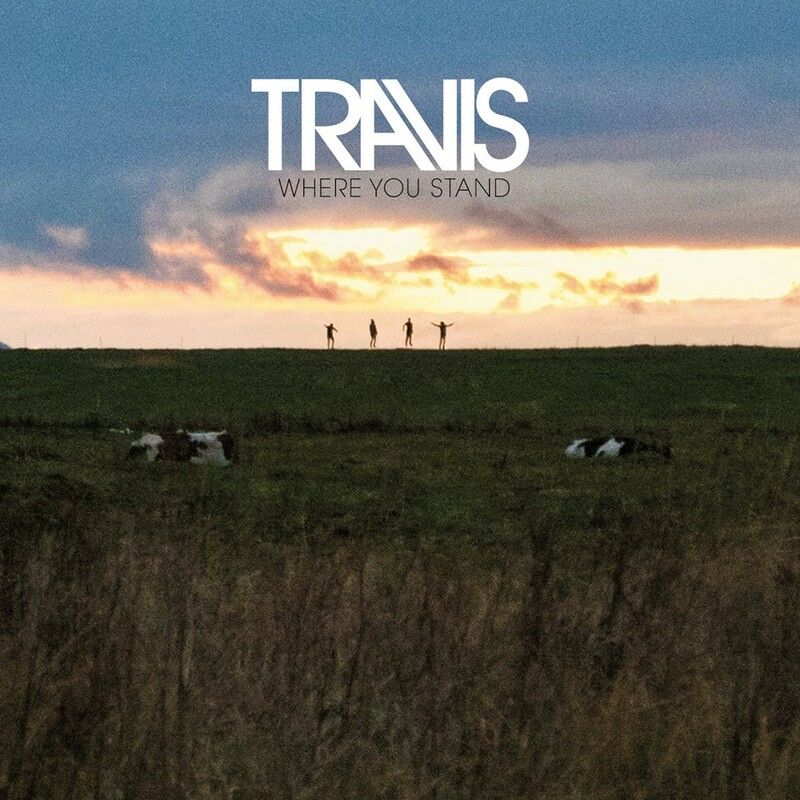 “Moving”, the second single from their upcoming seventh studio album, ‘Where You Stand’ (artwork above), sees Travis do what they do best. “Moving” is a melodic, emotion-driven rock tune featuring the band’s trademark clever lyrics and hooks. The verses are have an understated indie coolness to it with some tasty muted guitar melodies but that’s because the Scottish quartet are saving all their energy for the song’s absolutely massive vocal chorus. With the power and appeal that sits somewhere between Butch Walker, The Courteeners and The Stereophonics, the chorus of “Moving” is destined to take up home in the deepest recesses of your mind. Nothing like a good ol’ solid pop-rock tune from Travis to brighten your day. The album, ‘Where You Stand’, will be released on 20 August, 2013 in a variety of formats and bundles. Pre-order now.